Productivity — Does everything I would need on a smartphone including write documents, scan, and fax using appropriate apps. It’s definitely a mini-computer on my palm that helps with schoolwork and home when I need information on the fly! 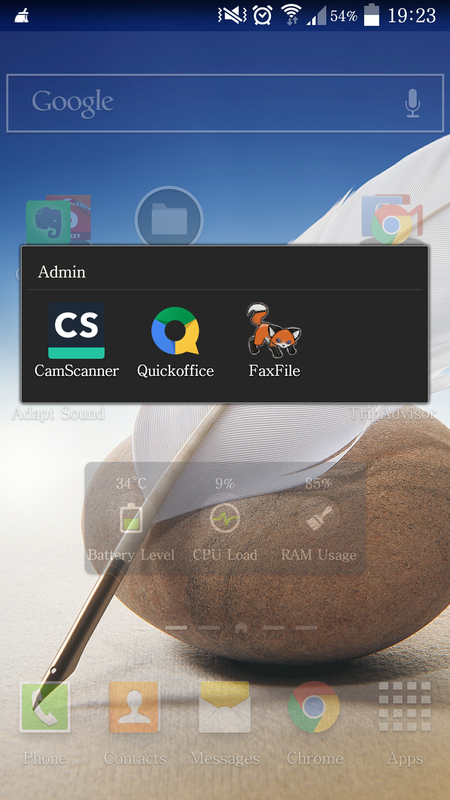 Some of the apps I use are CamScanner, QuickOffice, and FaxFile. These apps allow me to manage my documents anytime and anywhere. Camera — With a 13MP lens, the Note 3 takes great pictures. The updated Camera provides multiple effect options for taking pictures and videos. 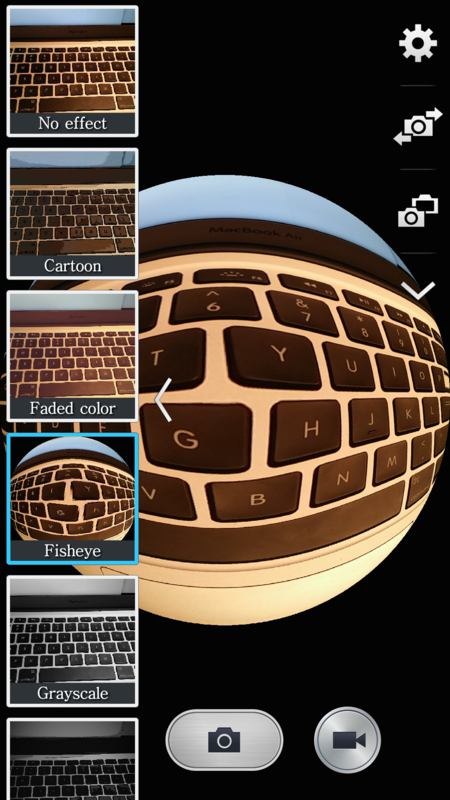 With fisheye, oil pastel, sepia, and other effects, there’s no need to open a photo editor. If you’re tired of the stock options, you can download other styles! 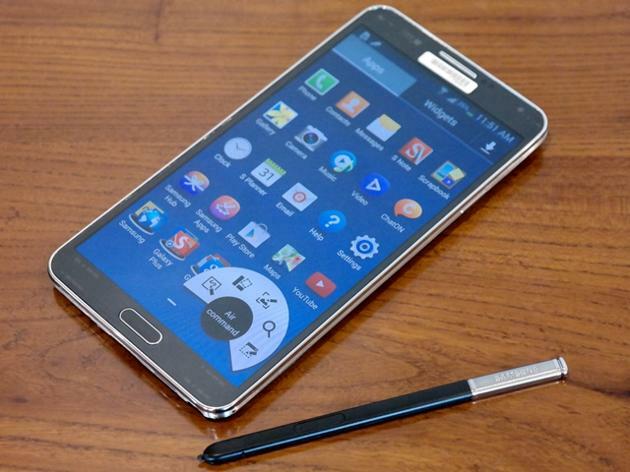 Speed — The Samsung Galaxy Note 3 comes with 3GB of RAM, and with a Qualcomm Snapdragon 800 – it’s still fast! With multiple apps open, I don’t notice too much of a lag. If you’re using the Note 3 as a phone and to play games or take pictures, then there is no reason why you need to switch just yet. 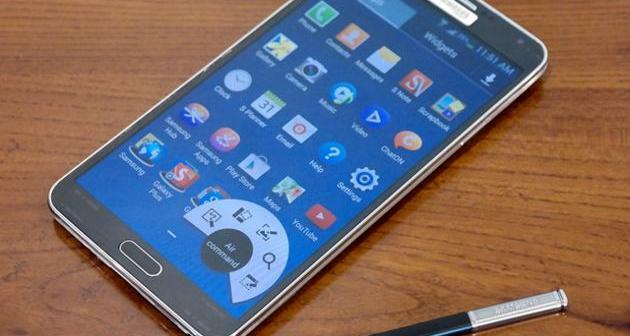 Camera — Really, there’s not down side to Note 3 except for one very frustrating aspect… the updated Camera. Although, I love the new options, it sometimes causes any app that needs a camera to crash. Also, the camera would stop working. The good news is, I just have to restart my phone and it fixes everything… whew!